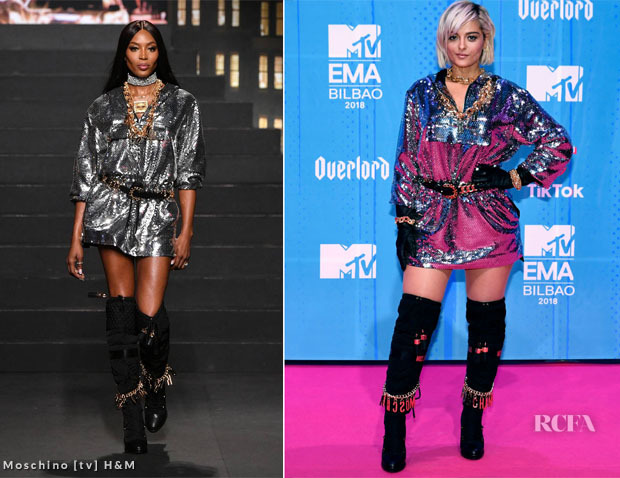 Bebe Rexha attended the 2018 MTV EMAs on Sunday (November 4) in Bilbao, Spain. With regards to the Moschino [tv] H&M collection, I can’t say was ready to invest my coins into this collection. But I’m one who can be easily swayed when presented with the right styling or inspirational wearer. On this evidence, I think I will giving the collection a hard pass.